These gorgeous luxury Cape Town apartments are perfect for couples wishing to spend a sizzling hot summer holiday in the city. 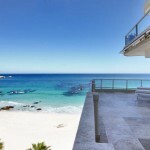 This outstanding Camps Bay apartment shows that sleek and modern can also be romantic. The state of the art kitchen is the perfect place to create a delicious meal together or even better, just pack a picnic and head down to the beach which is situated only a short walk away. Soline Roof Top is a beautifully furnished one bedroom apartment where couples can enjoy a glass of bubbly in the Jacuzzi or stretch out on the sun loungers, while keeping an eye on the spectacular view stretching out before them. This four-star graded one bedroom apartment has everything you might require for the perfect getaway for you and your significant other. A private splash pool, lovely interior and breathtaking views are just some things you can look forward to during your stay. 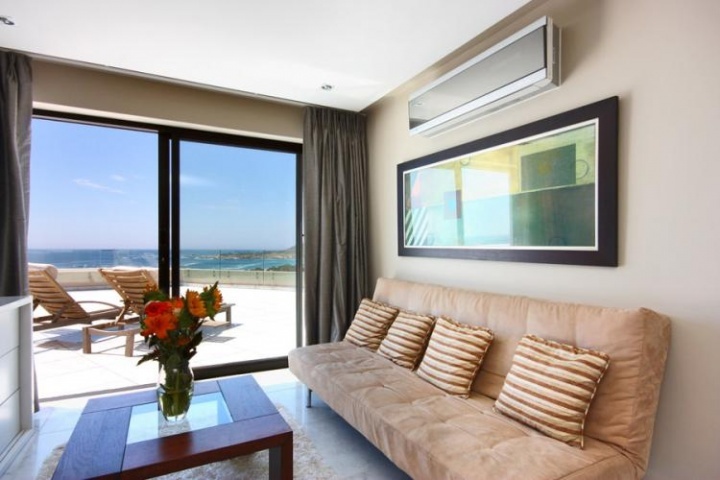 Luxury Villas has an impressive portfolio of holiday apartments for couples in and around Cape Town, so start planning that much deserved romantic getaway! 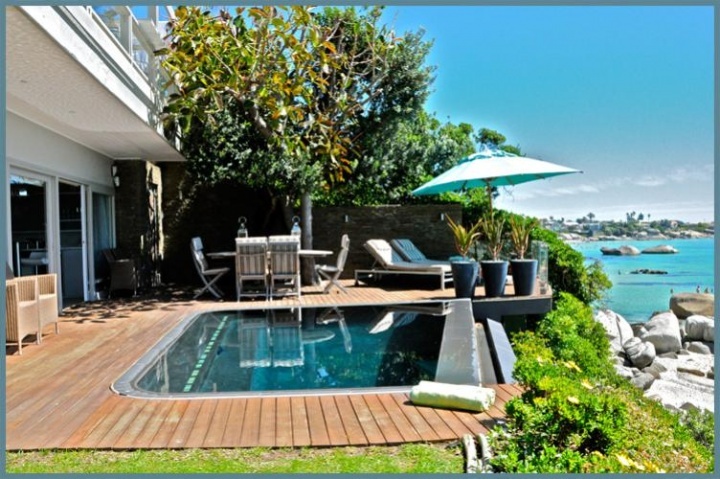 Enjoy the exclusivity of a commodious Clifton holiday rental with private pool, panoramic ocean views and luxury finishes. 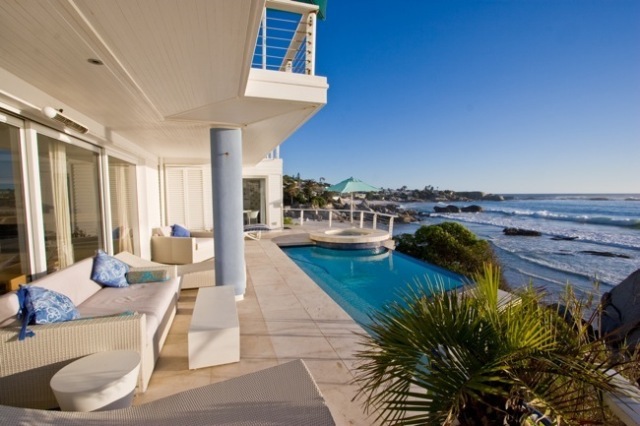 Rent a beach villa in this chic Cape Town suburb for a truly hassle-free relaxing holiday. Lounge by the pool and soak up the sun with a good book or cocktail in hand, or stroll onto the soft white sand and breathe in the vibrant beach atmosphere. With complete flexibility to come and go as you please, you can choose whether it’s sundowners on the beach, al fresco dining on the villa deck or a sunset swim in your glistening pool. 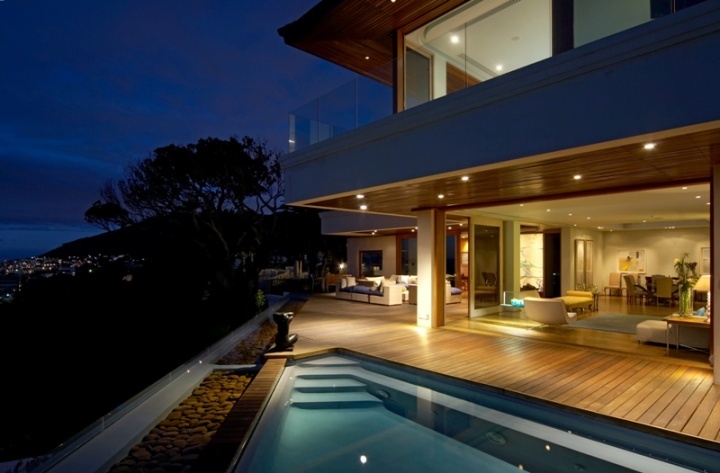 Luxury Villas brings you the best luxury self catering accommodation in the Cape Town area. For the ultimate holiday experience, contact a villa consultant who will help you hand pick the perfect holiday rental accommodation for you. Kaldene Beach Bungalow offers a supreme holiday experience. 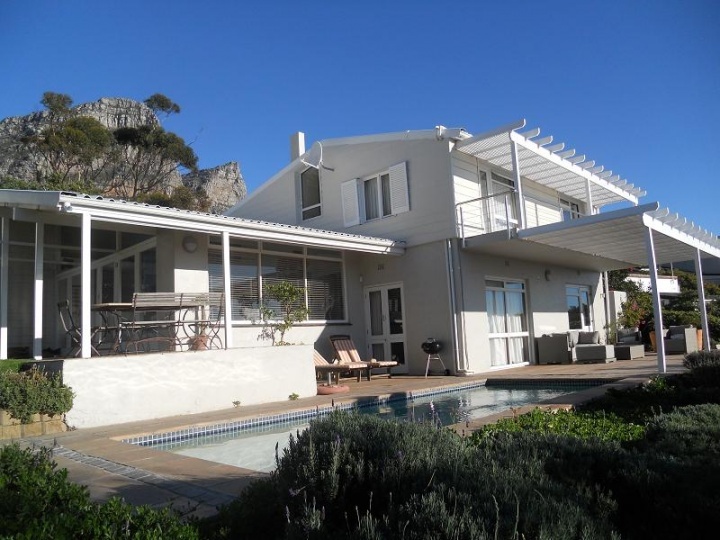 This luxury 5 bedroomed villa boasts fabulous views has direct access to Clifton’s 3rd Beach. 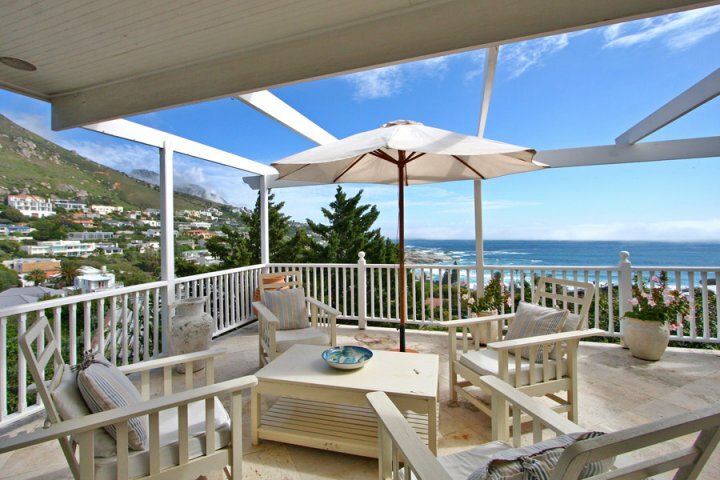 This beach bungalow has arguably the best location in Clifton. 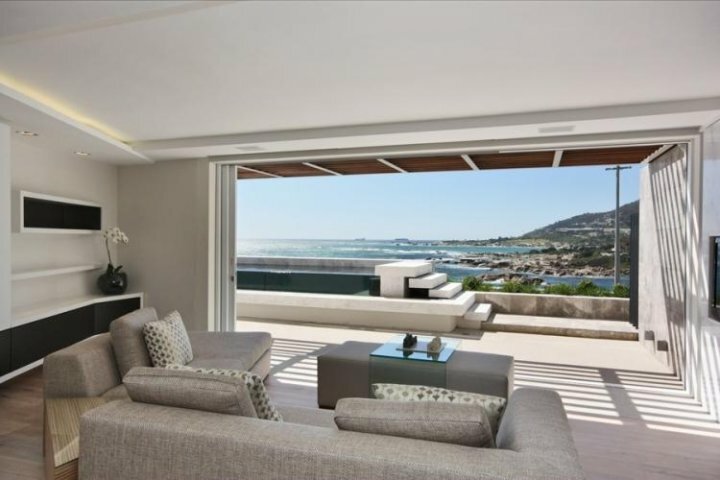 Built directly onto the rocks with immediate access to Clifton’s 2nd Beach, it is cleverly designed and landscaped giving it’s guests privacy as well as fabulous sundowner views. 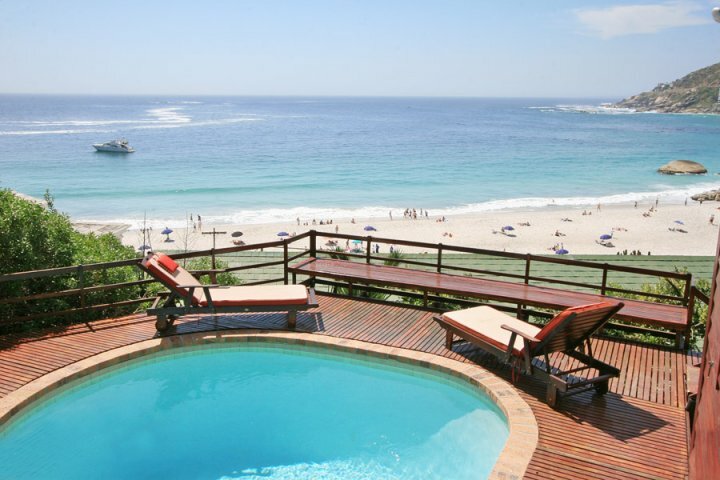 This 4 bedroom beach villa comes complete with a rim-flow pool, Jaccuzi, private garden, spectacular views and has direct access onto Clifton’s 3rd Beach. 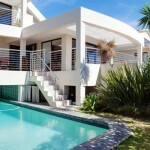 Luxury Villas has an extensive portfolio of truly beautiful self catering villas in and around Cape Town. Their friendly and helpful consultants are standing by to help you find the perfect holiday villa to suit your taste, needs and budget. Make that dream holiday a reality today! Trinity House is an impressive three bedroom holiday villa boasting breath taking views, a gym and a large swimming pool. 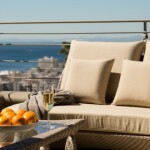 The villa is situated only minutes from the Camps Bay beach and Cape Town City Centre. This lovely three bedroom villa has a warm and inviting ambience. 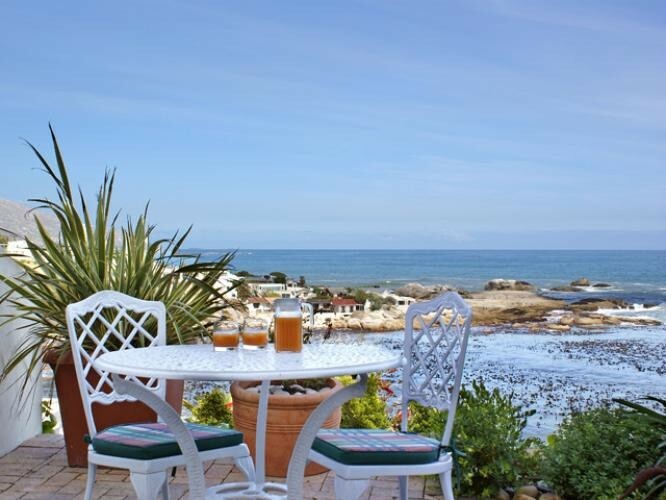 The rooms are large and spacious and there are gorgeous views of the Atlantic Ocean. You will feel right at home the minute you enter this stunning villa. The true luxury of Clifton Ridge lies in its location. 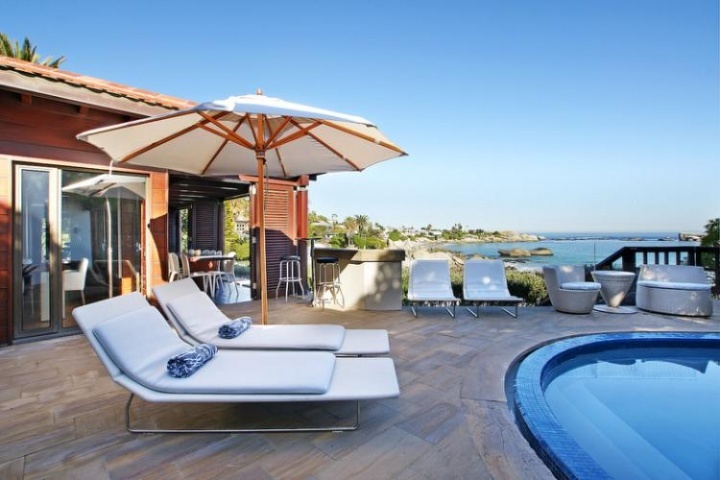 Situated right above Clifton’s Fourth Beach this villa allows you to lie next to the pool with an ice cold drink while feeling like you have never left the beach. It sleeps six comfortably and has all the amenities you might require during your stay. 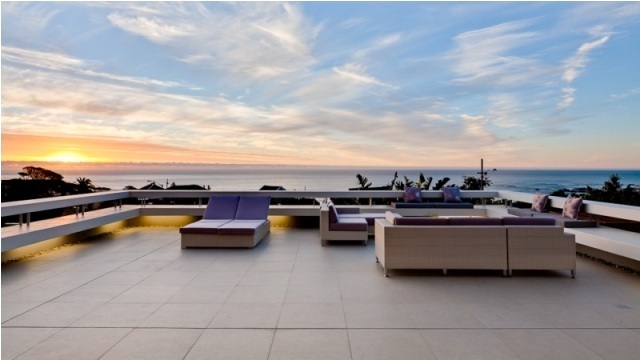 With their deluxe living spaces, crystal clear pools and expansive ocean and mountain views, these luxury villas in Clifton, Camps Bay and Bantry Bay have all the ingredients for a remarkable holiday. Undeniably a pristine section of coastline, this Atlantic Seaboard stretch offers visitors exquisite beaches, lively restaurants and sunsets to take your breath away. Luxury Villa have an impressive portfolio of beautiful holiday villas and apartments in and around Cape Town, so start planning that much deserved holiday break! This villa is the embodiment of ultra-luxurious living. If the dramatic architecture and position doesn’t impress you, then the cinema, wine cellar, Spa and state-of-the-art home automation system certainly will! This incredibly beautiful 3 story home offers an extravagant lavish holiday experience, complete with 24-hour chef and hospitality team. Villa Ottawa is a superb 5 bedroom holiday home featuring a heated swimming pool, a lush indigenous garden and covered outdoor entertainment areas in which to enjoy the long Cape Town summer days.